Today I discovered a couple of really nice reviews in the UK of Song for Josia that has passed me by. 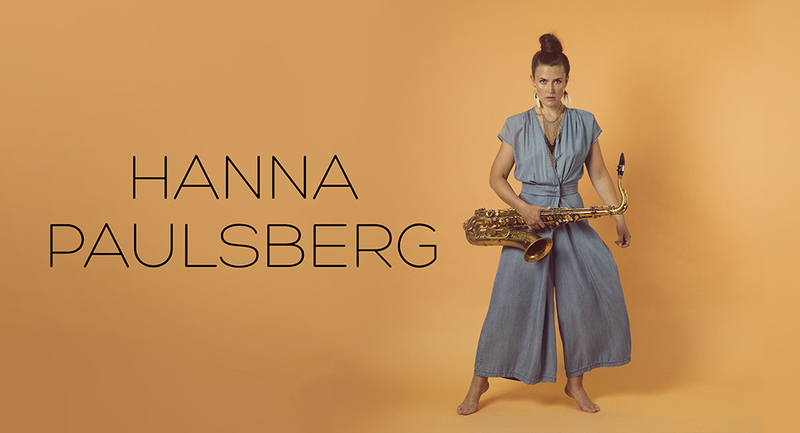 "Right from the opening notes this is an album which draws the listener in – it’s the way the band interacts, it’s the sound of their instruments, especially Paulsberg’s saxophone. Not only does she have a compelling sound, rounded with both a puffy tone and a clear edge as well, but she constructs great lines with strong sense of searching and forward momentum. It might be interesting to try and detail classic tenor players she sounds like – there are shades of Sonny on Hemulen – but it would probably be a waste of time because she doesn’t sound like any specific fine tenors from the past, she just sounds like a damned fine tenor in her own right." July is proving to be a busy month, and I am happy and excited to get on with it. First up is North Sea Jazz on saturday, with Trondheim Jazz Orchestra and Marius Neset. Seems like a great festival, and Stevie Wonder is playing later the same day, so I really hope I get to hear him. 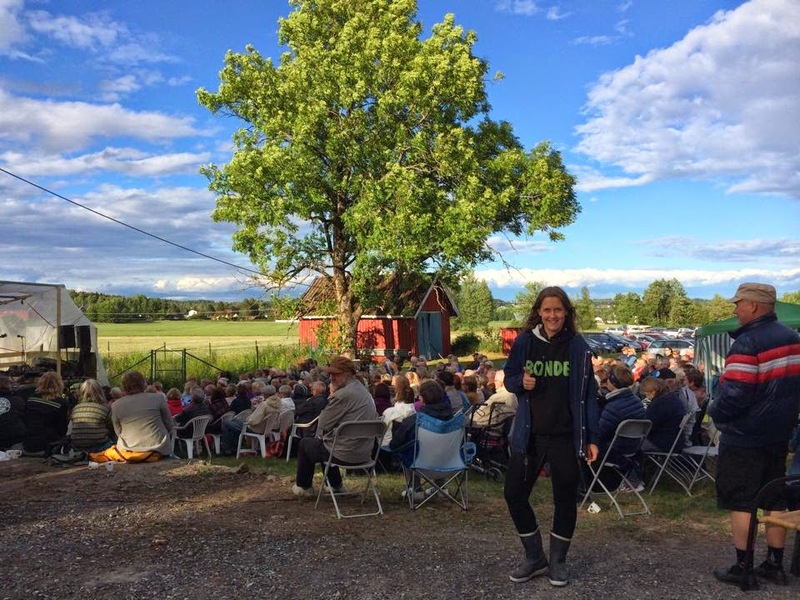 Also, the concert me and my dad held at our home form was a success, and more than 300 people showed up. Hopefully we can do it again in not to long, and maybe turn it into a small festival.